*$1199 CASH SALE DISCOUNT!! * TURBO DIESEL!! 4WD! LEATHER! BOSE SOUND SYSTEM SOUNDS GREAT! We lucked out when we found this one! High miles but it's in great shape. You need to stop by and take it for a drive. 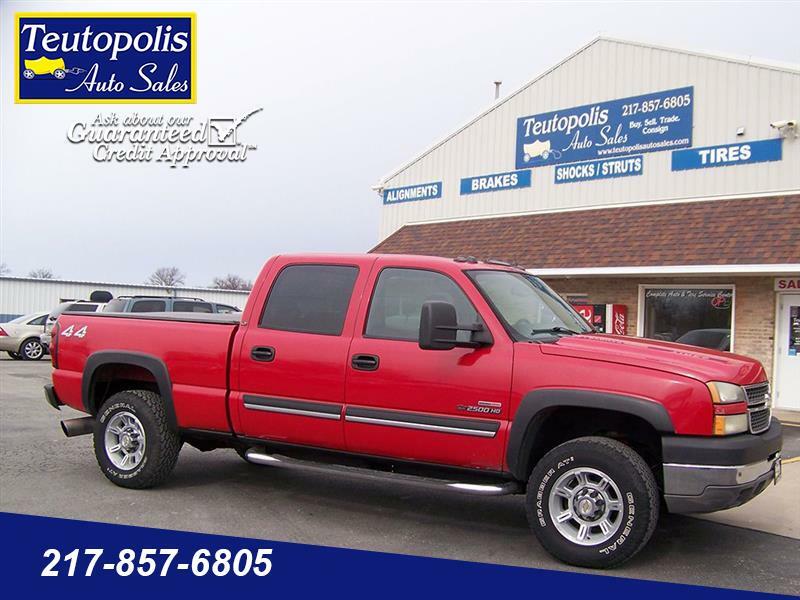 Find this and more quality used cars, trucks, vans, and SUVs at Teutopolis Auto Sales, located between Effingham and Teutopolis on Route 40.